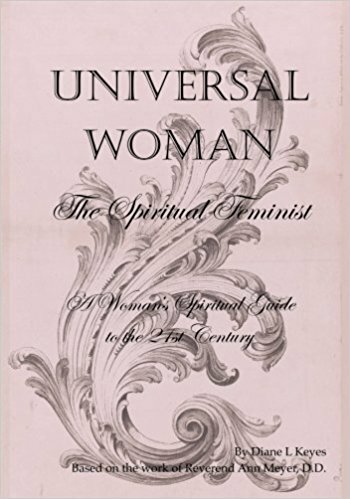 A Spiritual Woman's Guide to the 21st Century. The Universal Woman is a woman who has mastered the balance between the masculine and feminine principles within. She experiences the spirit of Beauty. She understands Power with Equanimity. 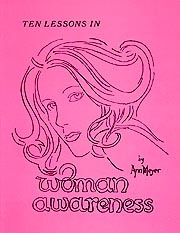 She is a woman who takes her spiritual knowledge into the actions of her daily life. She lays down the “fist” that has represented feminist social movements and replaces it with her heart and the Power of Love. She understands that she is a whole woman, functioning in the world with both masculine and feminine aspects as given by the Creator of all Life. She knows that in healing herself, she heals others. She knows how to make a difference in the lives of others through her Divine Wisdom. She is fearless, knowing and expressing the innate God-given Power that lies within. She thinks globally, understands our connectedness, and prays with all women for honor and respect. Her campaigns are based in the power of Love and create pathways to peace…therefore she cannot be denied.